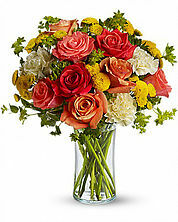 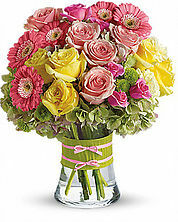 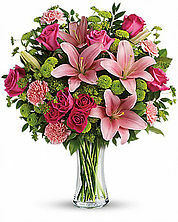 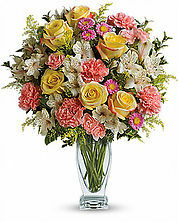 At Flower City Florist we are committed to creating beautiful, unique floral gifts for any special occasion. 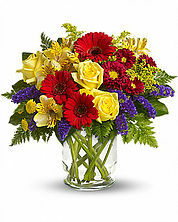 Give a gift that will bring a smile to a loved one’s face! 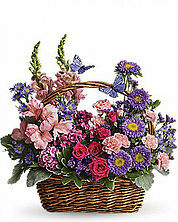 In need of a gift for a birthday, anniversary, get well or any special occasion? 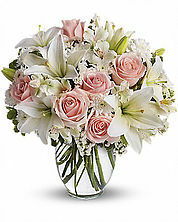 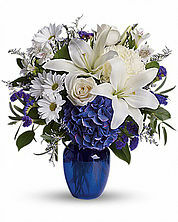 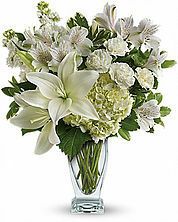 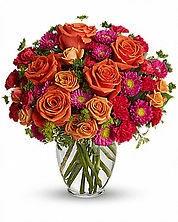 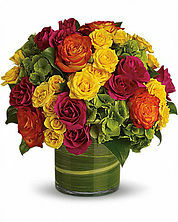 Our flowers are guaranteed to please and show them how much you care. 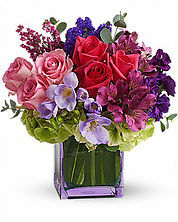 You can count on Flower City Florist for quality and service.